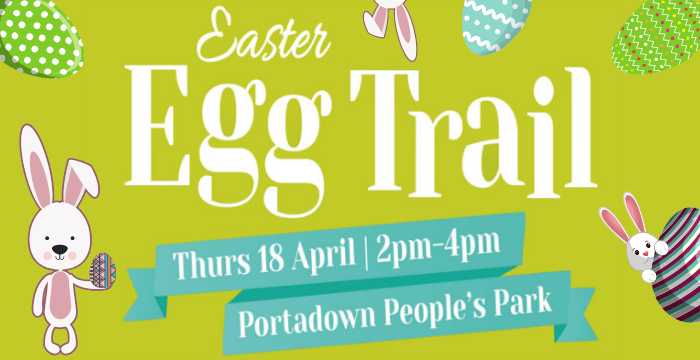 Come along and join the Lord Mayor Councillor Julie Flaherty on an Easter Egg trail around Portadown People’s Park. 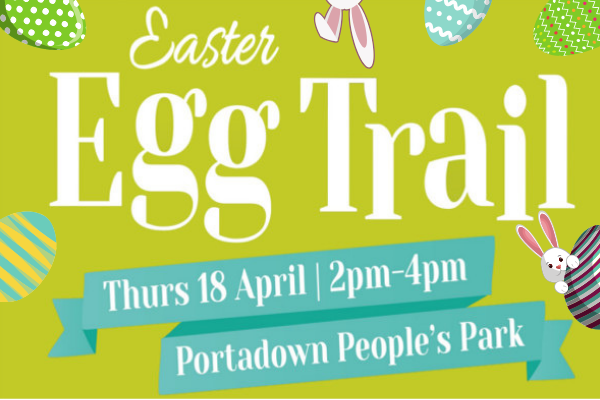 Proceeds of the afternoon will go to the Lord Mayor’s Charity, – the Down’s Syndrome Association NI. or call 028 3831 2597. 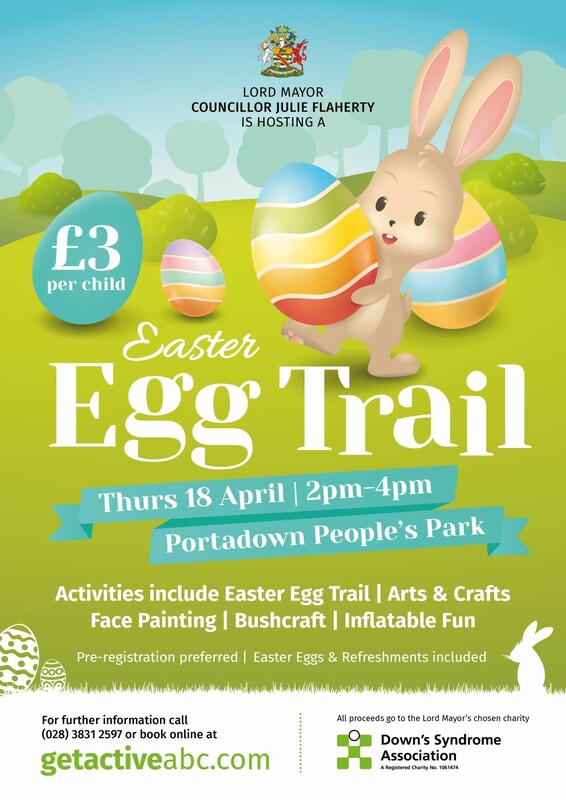 The Lord Mayor’s Easter Egg Trail Event will run on Thursday 18th April 2019. The event will begin at 2.30pm and will run until 4.00pm. Ticket holders can begin to gather at the Park at 2.00pm. The cost is £3.00 per child. Pre-registration is preferred. Easter Eggs and refreshments included. To book your please, please use the Booking Widget below.